What are the Top Benefits of Dental Sealants? 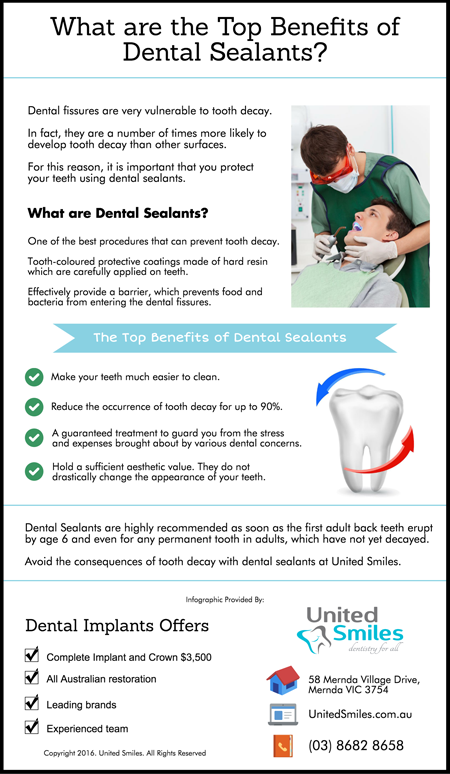 Avoid the consequences of tooth decay with dental sealants at United Smiles. Contact us today!